Cypress Acres is located in and along the banks of the Cypress Creek arm of Lake Travis bordering the Leander city limits along Volente Rd. (FM2769). It isn't really a neighborhood, but rather an area of the lake. 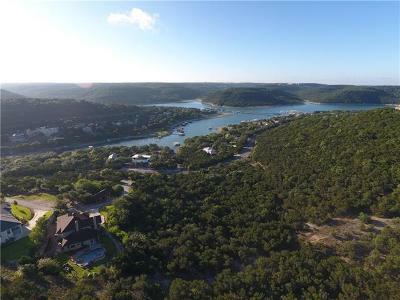 Some are waterfront homes, some are Lake Travis view homes, some don't have either. But these homes are usually fairly affordable, depending on each individual characteristic of the home. Commuters have fairly short commutes into Austin, Cedar Park, Lakeway, Round Rock, and Leander. Shoppers have great shopping fairly close at 1890 Ranch in Cedar Park, Lakeline Mall in NW Austin, Round Rock Outlet Mall, and the new HIll Country Galleria in Bee Cave. 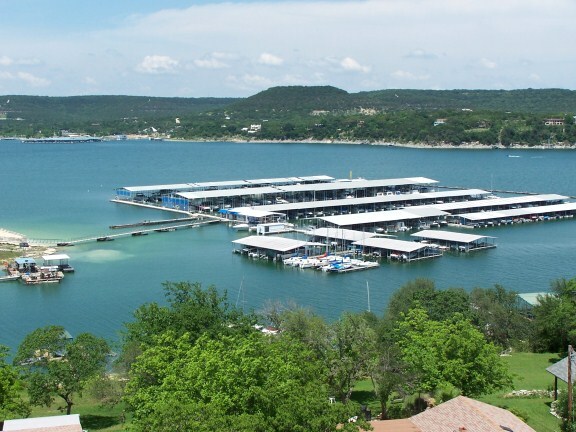 Homes for sale in Cypress Acres on Lake Travis typically run from the mid $200's-$2 million. Grandview Hills elementary, Canyon Ridge middle, and Cedar Park high school.